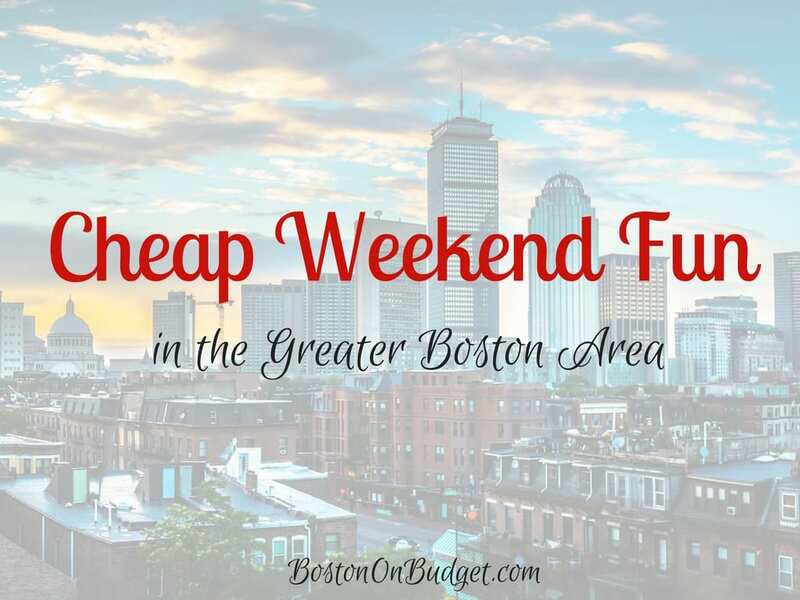 Cheap Weekend Fun in Boston for March 18-19, 2017! 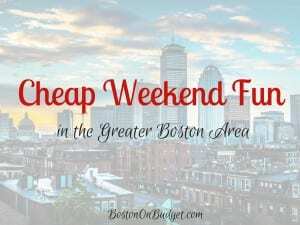 Here are some fun and inexpensive things to do in the Boston area this weekend in Boston! South Boston St. Patrick’s Day: Sunday, March 19, 2017 in South Boston at 1pm. Enjoy this annual St. Patrick’s Day parade in South Boston. Taste of Iceland: March 16-20, 2017 at various locations around Boston. Get a taste of Iceland during this 5-day festival featuring some free and fun events! Sail Boston Preview: March 15-20, 2017 at Fan Pier in the Seaport District. Sail Boston will be hosting Mexican tall ship Cuauhtémoc which will be available for free public boarding this weekend from 10-9pm. Spring Flea: Sunday, March 19, 2017 at Arts at the Armory in Somerville. The Somerville Flea moves indoors for a weekend of unique shopping and more! Boston Bridal Bash: Sunday, March 19, 2017 at Hyatt Regency Boston. Getting married soon? Get some wedding ideas and meet with potential vendors! Tickets are $15, but discounted tickets are available through Goldstar Boston (affiliate link).